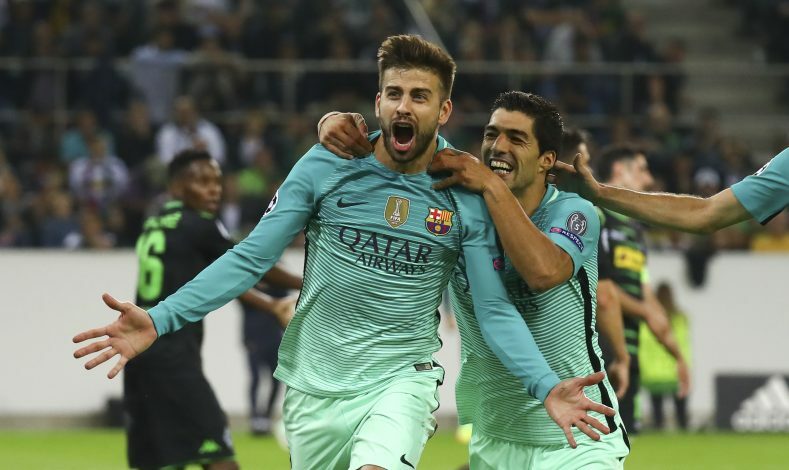 Gerard Pique has revealed how Louis van Gaal absolutely ‘destroyed’ him during their time together at FC Barcelona. Gerard Pique spent most of his early career playing for Barcelona’s Youth Team, before eventually making a move to Manchester United’s Academy. And now, he has revealed one of the factors that led him to make the decision of leaving the Catalan club. Pique reportedly made the decision to make a switch to Manchester late in the 2003-04 campaign. During the time, Louis van Gaal was at the helm of Barcelona, in what was his second stint as manager at the La Liga club. At the time, the pair met and had an interaction, which eventually convinced the Spanish international to leave his boyhood club. Pique talked about the incident in a recent interview with TV3, stating: “You never knew if he would be the first-team coach when you got there. However, the center-back proved Van Gaal wrong upon his return to Barcelona, as he not only established himself as a regular starter in the first team, but also managed to become one of the best defenders to have ever played for the club. 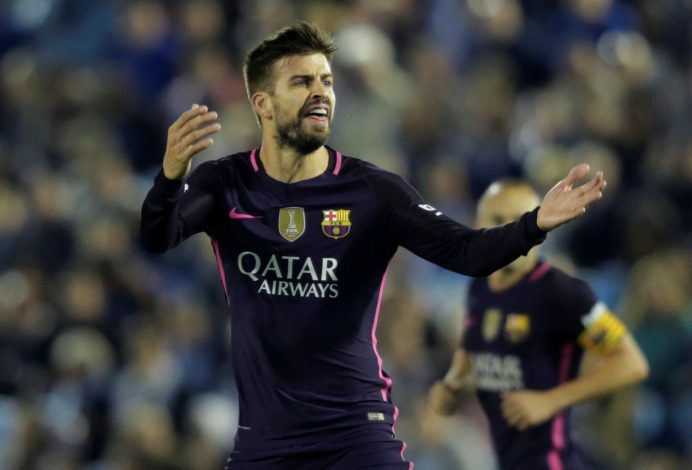 Pique now intends to extend his stay at the club, even after he hangs up his boots as a footballer. The 29-year-old has revealed his aspiration to become not the club’s manager, but its President one day. “I want to be president of Barca,” he said. “It’s a step I’d like to take when I retire.